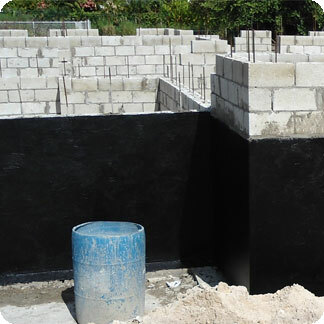 West Indian Waterproofing is the leading waterproofing company in Barbados. We are the Caribbean distributors for a number of Global Waterproofing Companies Worldwide. We were established in April 2011 and have since then successfully completed a number of jobs. We produce quality work in which there is always guaranteed satisfaction.